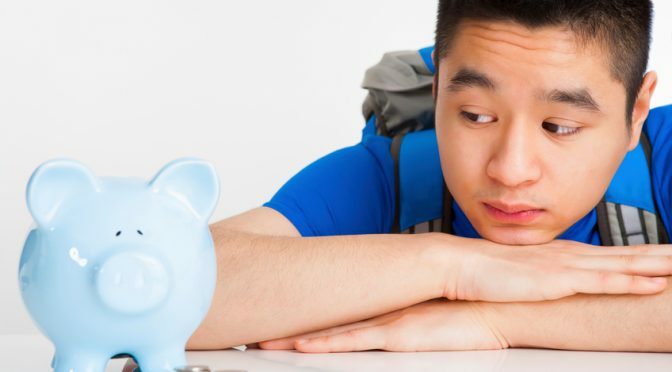 New policies unveiled this week by ACT and The College Board will reduce the fees low-income students encounter in the college admission process. Starting in September, students who use a fee waiver to register for the ACT will be able to send up to 20 free score reports to the institutions of their choosing. Previously, ACT test-takers were allotted only five free reports, with each additional transmission costing $13. Under the new College Board policy — which goes into effect next spring — low-income students who take the SAT will be able to send unlimited score reports to colleges. Previously, low-income SAT test-takers were allotted up to eight free score reports, with additional transmissions costing $12 each. The net price of attending college continued to rise in 2017-18, while growth in grant aid slowed, national data shows. 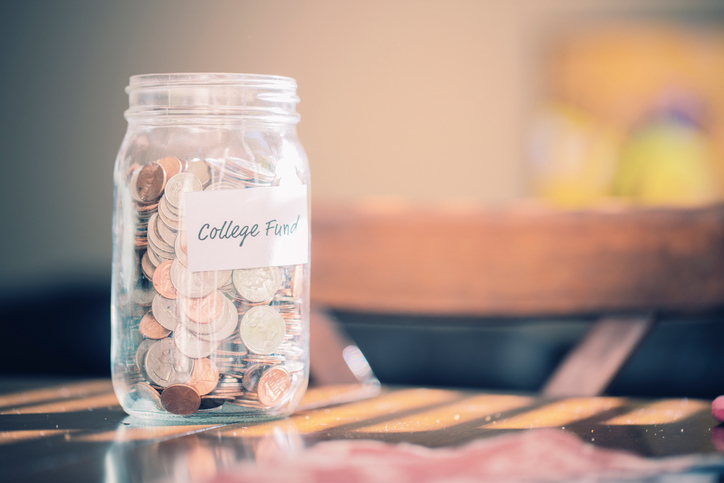 The findings are highlighted in two reports — Trends in Student Aid and Trends in College Pricing — released last month by The College Board. A new process will make it easier for students to receive accommodations on College Board exams. 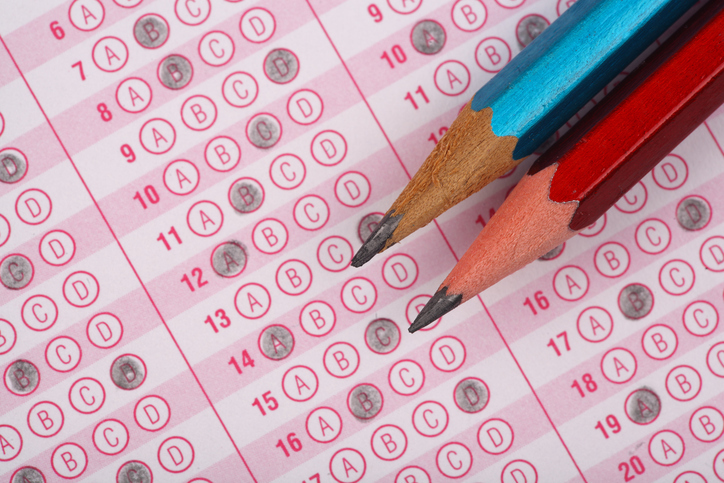 Starting Jan. 1, students who are approved for testing accommodations through an Individualized Education Program or 504 Plan will automatically be cleared to have those same accommodations on College Board tests, including the SAT and Advanced Placement exams. Officials say the move will reduce approval time and help students receive the support they need to do their best on the tests. Despite only modest increases to tuition and fees, the cost of a college education continues to outpace growth in financial aid, family incomes, and the average prices of other goods and services. The findings are included in two reports — Trends in Student Aid and Trends in College Pricing — released this morning by The College Board. Daily updates on NACAC and the world of college admission counseling. For more information about NACAC, visit nacacnet.org.